We aim to help you run your business in the most effective and efficient way by providing you with accountancy services that have been tailored to meet your specific requirements. 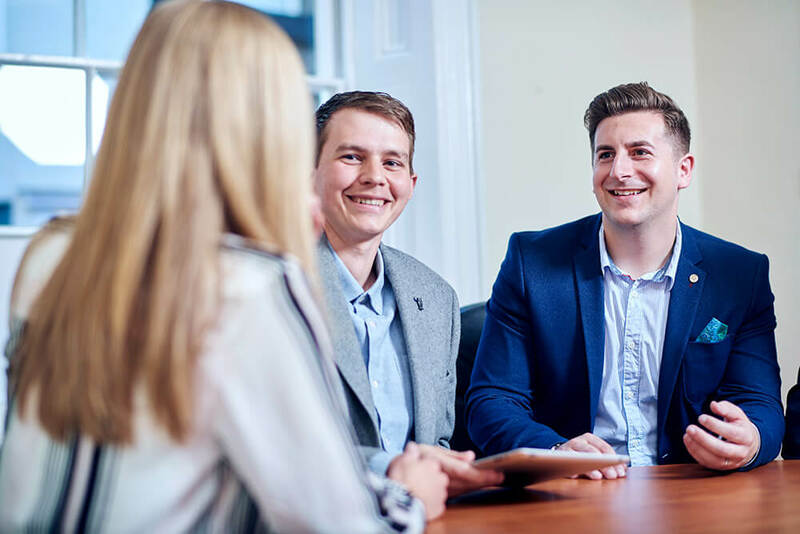 We want you to regard us as part of your team and will work hard to develop our understanding of your business objectives and build a strong relationship with you and your staff. Our support can range from day-to-day accountancy right through to sitting alongside and supporting you in meetings you may have with your bank or other professional advisers. We can deliver your management accounts, cash flow forecasts, budgeting and profit projections as well as working with you to help develop your business plan. We will provide you with a set of documents that are useful for you and your business. Our flexible accounting packages allow us to arrange the reporting format in a way to suit your business and show a true and fair reflection of your figures for the period. We will take on the responsibility of ensuring your deadlines for the filing of statutory accounts are met, making sure we produce highly accurate accounts that meet all authorities’ rights, obligations, standards and regulations. Accurate and up-to-date management accounts are essential to the efficient running of your business, whether that be for internal reporting process or for submission to banks and creditors to provide assurances of current profitability and liquidity. We are able to match production of management accounts to the specific needs of your business delivering them monthly, quarterly or half yearly. If, like many of our clients, you have developed your own property portfolios, there may be a requirement for you to complete a statement of rental income and expenditure which is used to facilitate the filing of your self assessment income tax return. We can help you with this process. 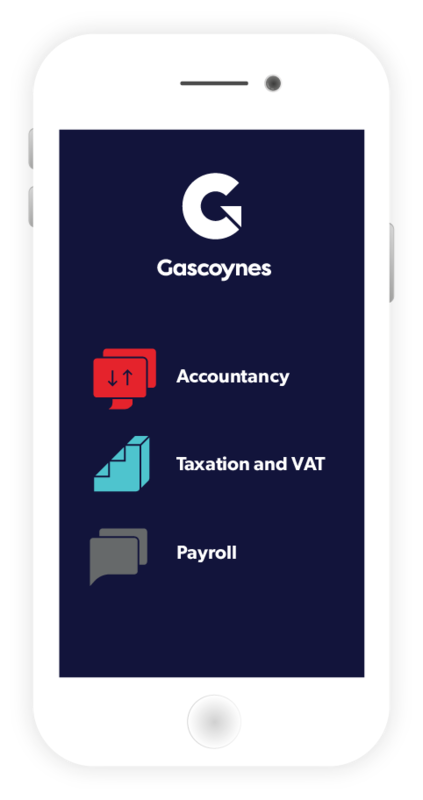 Get access to accountancy calculators and other useful tools by downloading the Gascoynes App.